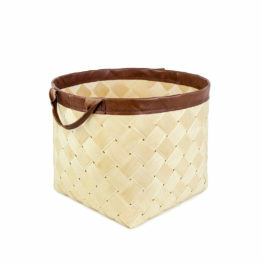 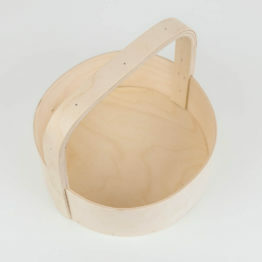 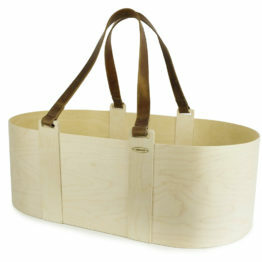 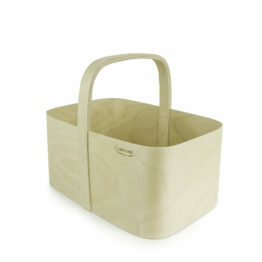 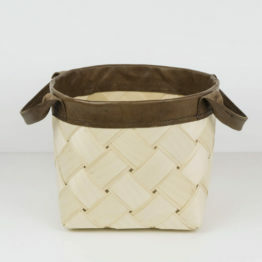 Plywood basket is handmade of quality 3 mm birch plywood. 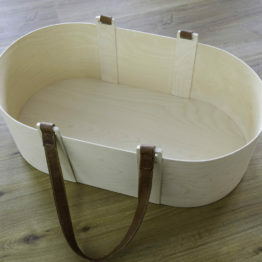 Bottom is made of 9 mm thick plywood, which gives durability. 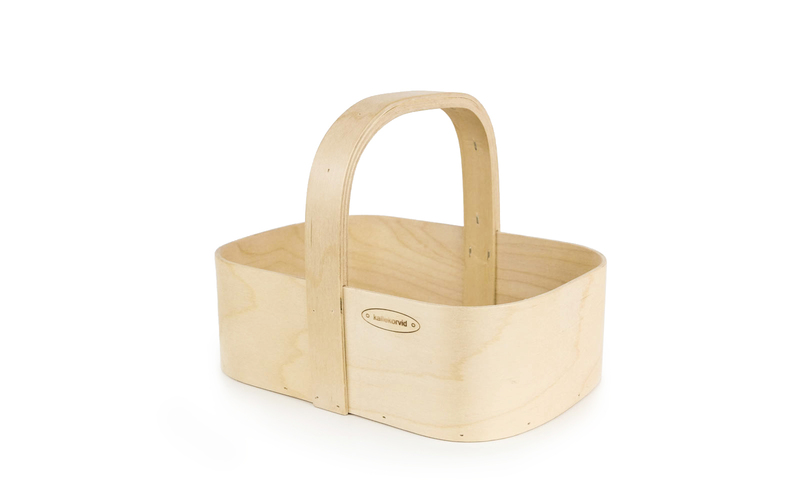 Basket surface is natural without any treatment. 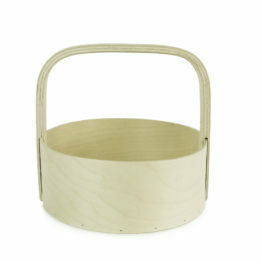 Product is very practical and environmental friendly, fits nicely into nordic and light interiors. 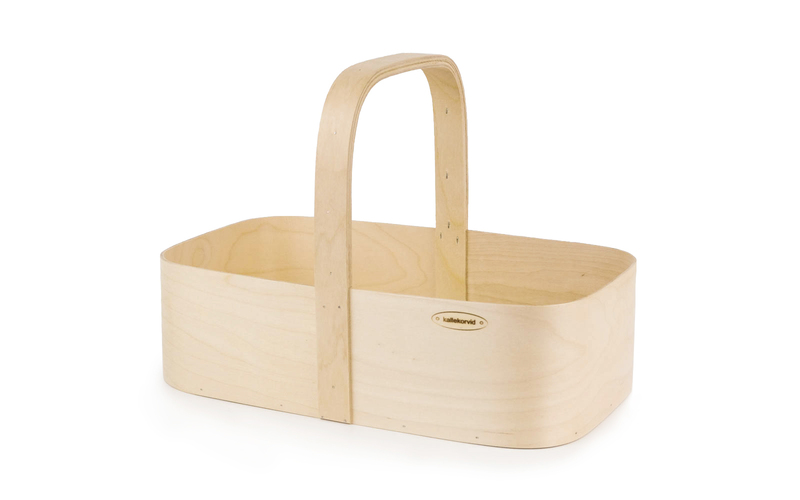 Maintenance: Is the surface gets dirty, then wipe it with a wet cloth and let it try in the warm conditions.